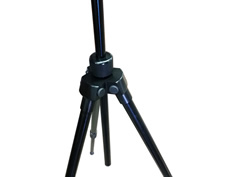 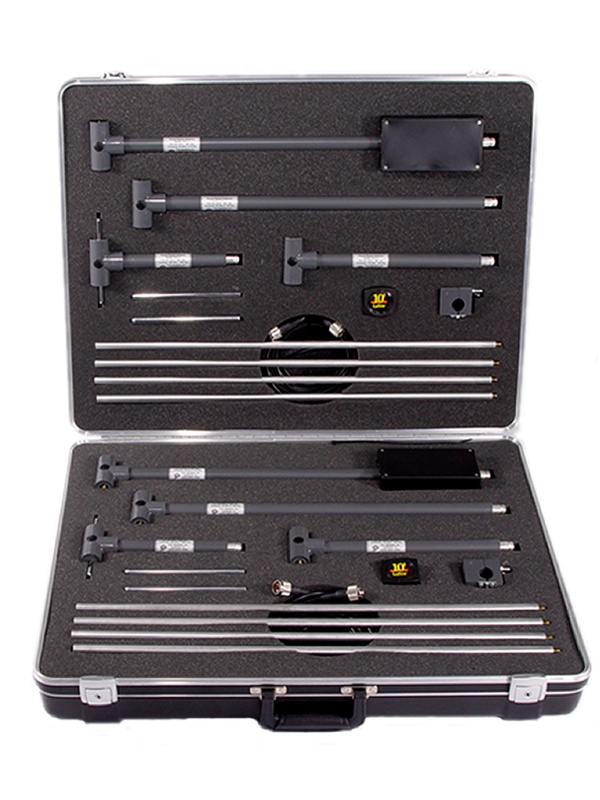 The A.H. Systems' Tuned Dipole Antenna Set provides an accurate measurement standard for precise EMI and site attenuation measurements (per EN55022 and ANSI C63.4). 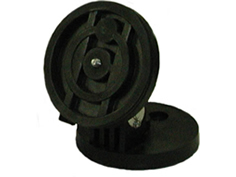 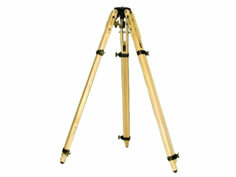 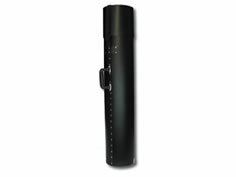 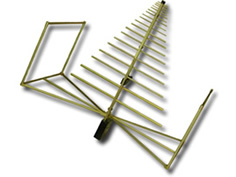 Also known as a reference antenna standard, these antennas are manufactured per the original FCC design. Model TDS-535-2 Tuned Dipole Set provides an accurate standard for precise EMI and site attenuation measurements (per OET-55 and ANSI C63.5). 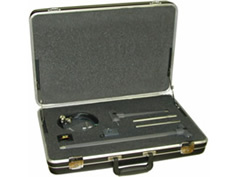 Our half wave Dipole Set is manufactured per the FCC balun design and is individually calibrated per ANSI C63.5 at 3 and 10 Meters. 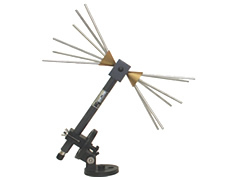 This Tuned Dipole Set should be considered as a standard reference for frequencies below 1000 MHz. 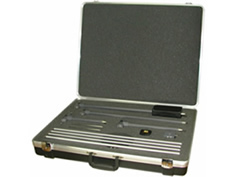 All Sets come contained in a rugged, lightweight storage case and includes four Baluns, Element extension rods, telescoping Elements, 10 Meter Cable, Tape Measure and a Clamp for tripod mounting.